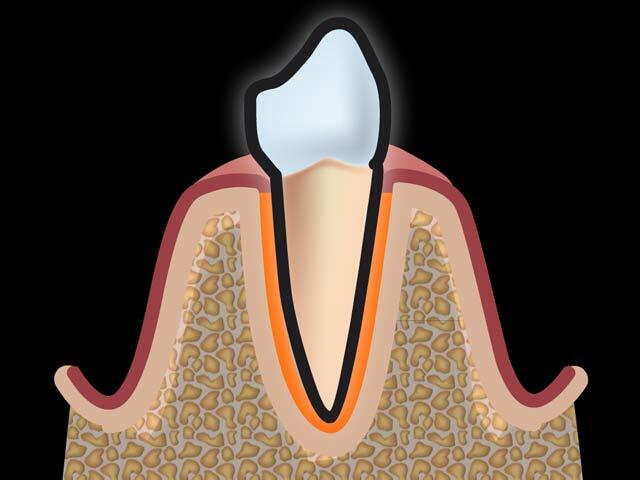 If a patient suffers from bleeding and/or receding gingiva, fistulae, or abscesses, he/she should see a periodontist. These diseases cannot be treated by oral prophylaxis. However, it is unfortunate that patients suffering from periodontal diseases are still being treated by oral prophylaxis, which is insufficient.